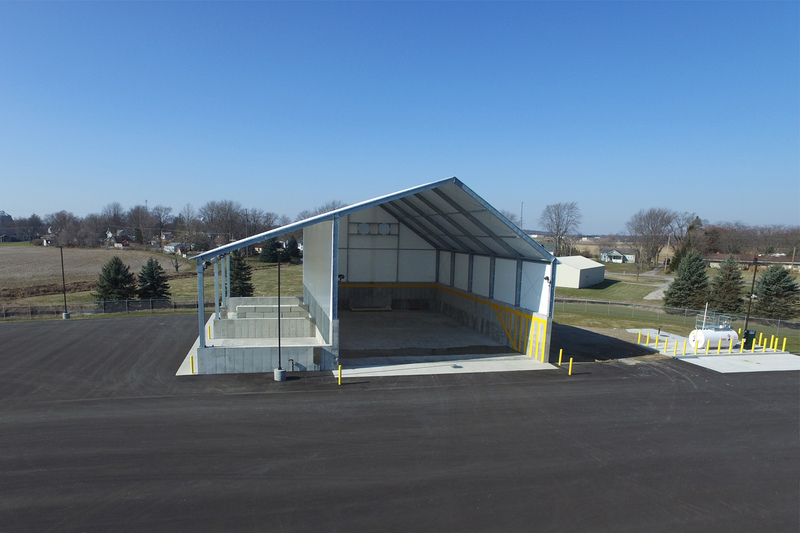 This Ohio Department of Transportation outpost facility in Hicksville contains a combination of multiple functional areas on a seven-acre site. 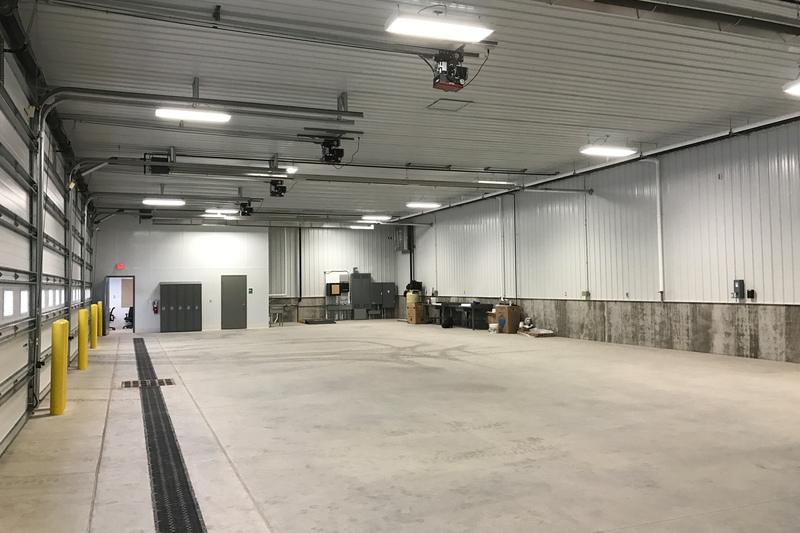 This project included a 7,168 square-feet tension fabric covered structure with salt and materials storage bays and a decanting station. 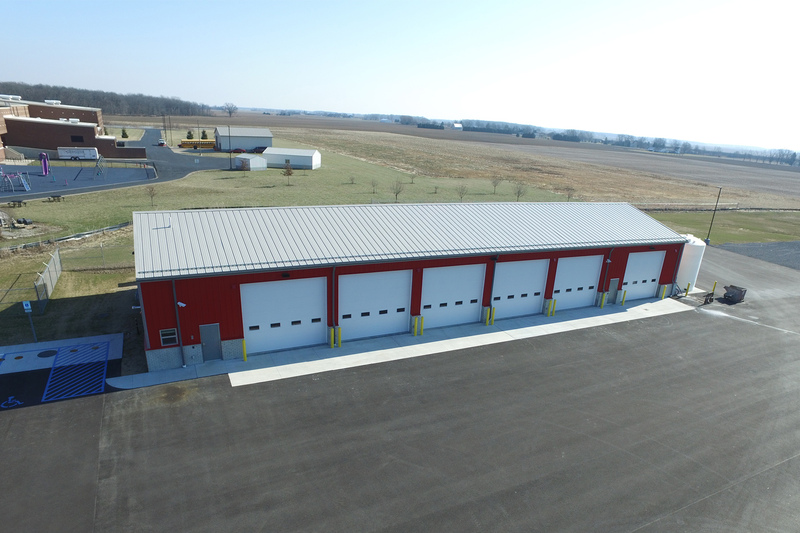 The 6,406 square-feet vehicle storage building has five bays for truck and vehicle parking, a drive-through wash bay, a small office and exterior brine storage tanks. There is also a fuel island containing a 2,000-gallon diesel above-ground fuel storage tank with dispensers. 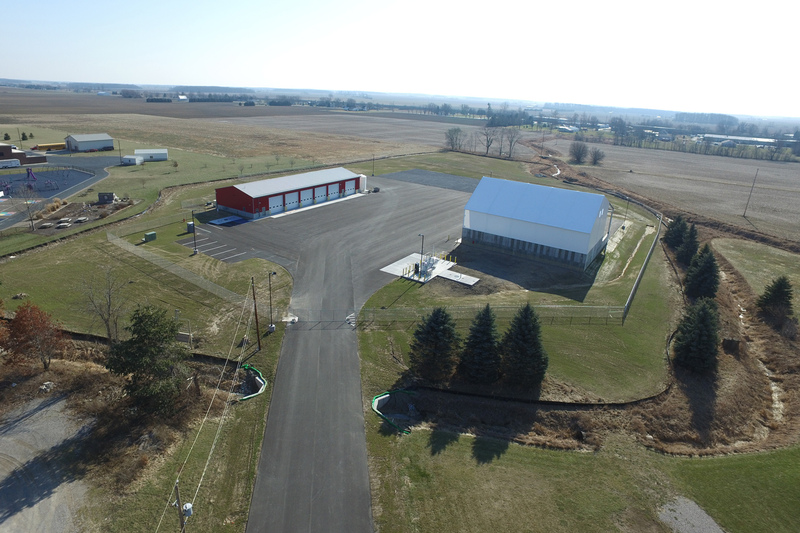 Also included in the site was a driveway, parking, fencing and gates.